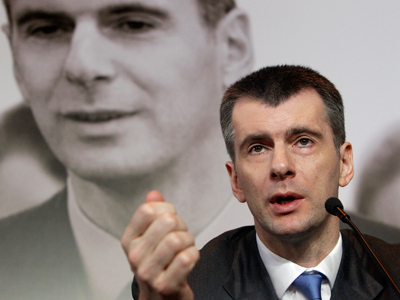 Russian businessman-turned politician Mikhail Prokhorov is planning to create a new party based on “non-political principles” and uniting people of different political views. “It’ll be an absolutely new party… Perhaps, no one in the world has created such a party. And we would like to be first in order to be ahead of time and establish a party that’d unite our civil society,” presidential candidate Prokhorov told a media-conference on Tuesday. He said that his party would be different to the existing political structures, becoming what he called “a civil superstructure” above other political forces. 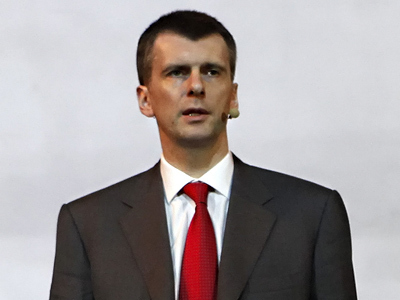 Activists from different walks of life and, perhaps, with different political stances would work in it on a voluntary basis, Prokhorov said. The party will have no leaders, since those responsible for various areas of the party’s work would be chosen by the people, Prokhorov told journalists. 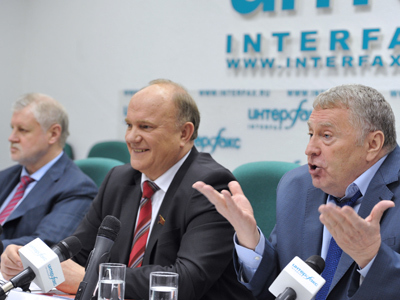 On Tuesday, the presidential candidate and his allies presented the “popular program” for Prokhorov’s future party. According to the businessman, it was worked out based on an internet discussion of his presidential program which was published on his website earlier this year. 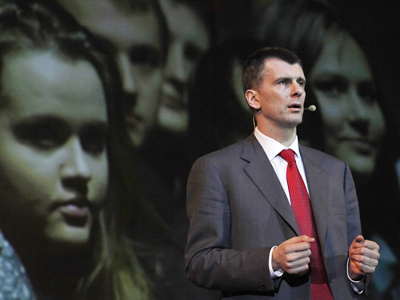 “Our citizens want to live in a different country,” Prokhorov stated. The independent contender for the Kremlin is confident that foreign policy is secondary compared to internal affairs. “Citizens should have a good education, jobs and be confident in the future. Foreign policy must provide all that,” he said. 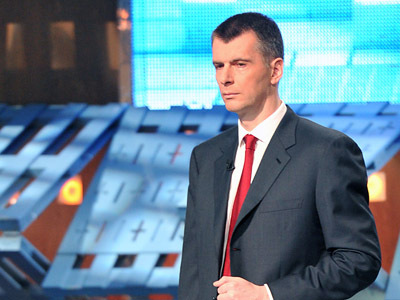 The European Union, in Prokhorov’s opinion, should be Moscow’s key strategic partner since neither Europe nor Russia could compete on their own with old and emerging world centers such as America, Latin America, China and India. Earlier, Prokhorov also announced a contest to find a name for his party, which has already gathered over 35 thousand applications from people willing to join.